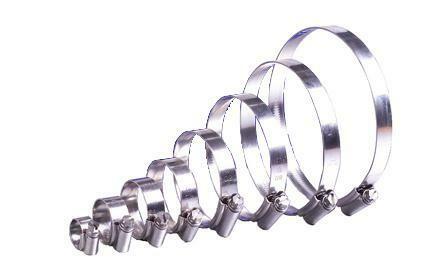 The AWE Tuning Clamp Kit is designed to be used with fitted hose kits to ensure the best and safest possible fitment. Often the OEM clips are ‘single use’ and cannot be used again when removed. For a complete clamp solution you can trust, look no further.